2011 is shaping up to be the year that 29ers took the world by storm. In the States everyone's riding big wheels and Titus, as always, are bang on the pulse. Here's a bunch of Titus 29er prototypes, snapped on their way to the Willingen MTB festival. We'd love to know what you think, get in touch below and follow the action on Facebook. 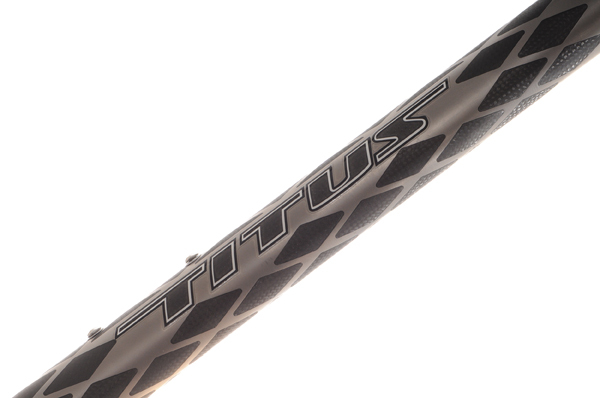 The latest incarnation of Titus' classic cross country full sus frame is now more aggressive than ever. Updated with a tapered headtube and completely revised geometry, initial tests of this new 29er place it firmly in the pro race category: blisteringly fast. Carving it's niche alongside it's more Trail friendly Rockstar sibling, the new Racer X is the frame you need an ultra lightweight, race ready 29er thoroughbred. Long travel specific 29ers are few and far between, but if you've ever taken one down a really rough trail at speed you will know why this one is generating so much interest. Built to be super rugged yet lightweight and fast this is the ultimate 29er hardtail. This frame mixes big trail beef with race agility in one super versatile unit- all it's missing is a name and colour scheme... Featuring hydro-formed tubing, tapered headset, CNC'd drop-outs, and the ability to take anything up to a 140mm 29er fork this one is the business, no messing. Titus' legendary titanium Rockstar 29er has been on a diet and now features a slimmer profile Titanium tubing and re-worked geometry. 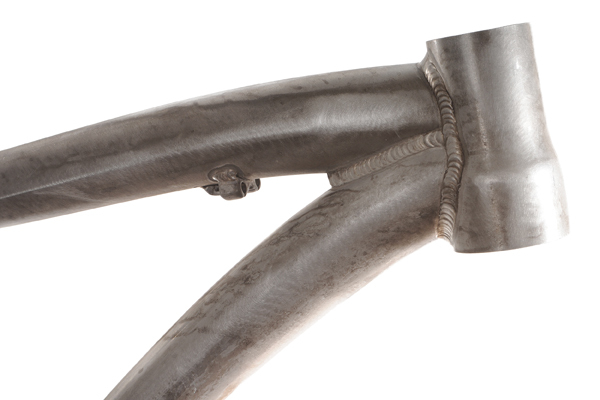 This Lynskey made sample sports a completely different rear end, shorter wheelbase and higher bottom bracket. 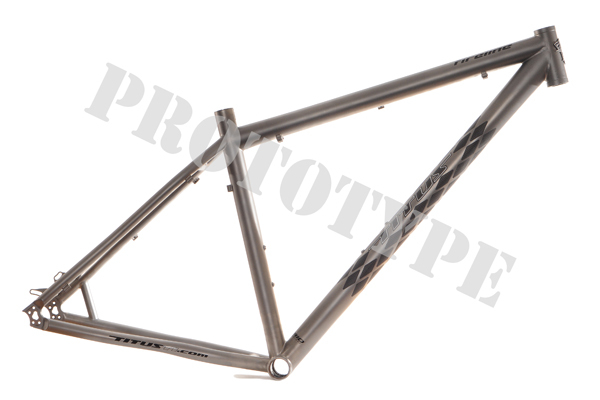 The first new titanium Titus frame to come out in some time, this new Rockstar could potentially be the definitive "ride everything" 29er full sus. Now, it's time to have a go... We'll keep you posted as testing gets underway. 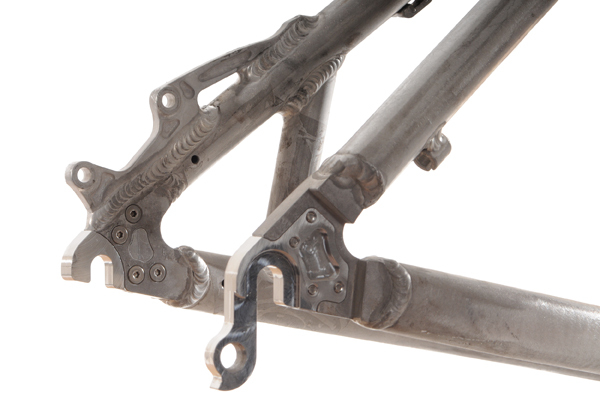 If you're lucky enough to be at the 2011 Sympatex Bike Festival at Willingen, Germany you'll have the chance to see these prototypes up close. To find out more about where Titus are going and what's new on the horizon come and see us on Stand 38. Alternatively, follow the event news and further updates on all the new Titus products on On-One's Facebook page. Keep me a 16" exogrid hidden somewhere for your next sale! 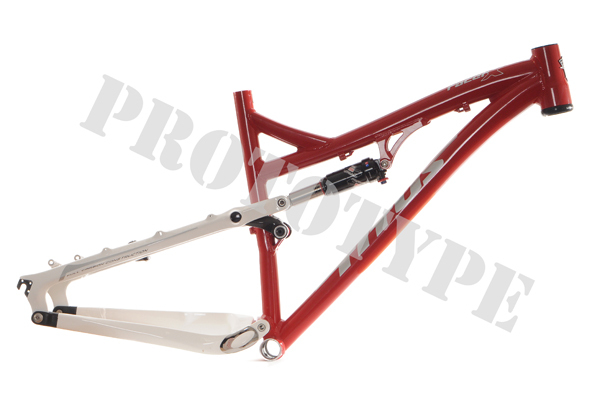 Assuming it's made in the US as the Titus of old, I'm really excited about the Racer X aluminum 29er! I'd be happy to buy the 140mm 29er in raw as it is! Will you be making a 'race' fully niner, i.e. 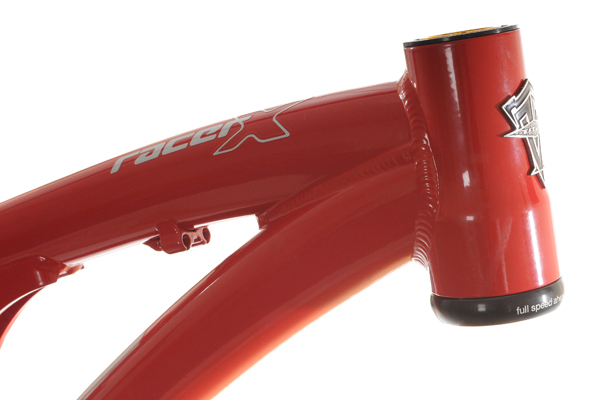 a full carbon version of the racer x 29er? So you will be putting the racer x into production ? 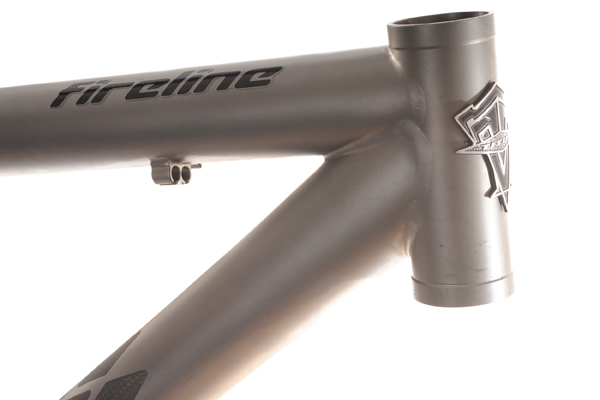 Why no ZS44 headtube on the Fireline or on the Rockstar Ti ? 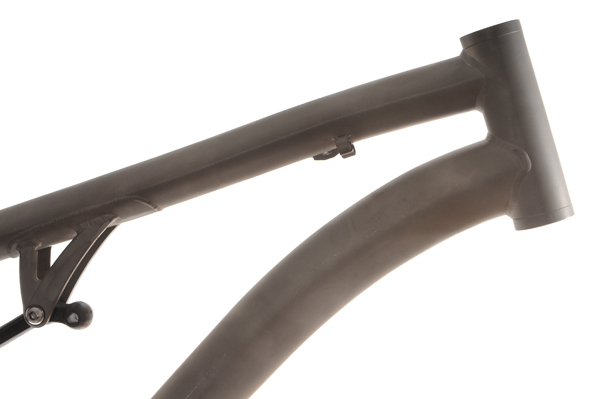 There are bunch of new forks, rigid or sus, that are about to come to the market with the tapered steerer only (your own carbon race 29er fork being one of them). Philip, I'm sure we can sort you out a new front end. Could you contact On-One customer service [email protected] or tel 01709 386666 please? Hi guys, will let you have prices and projected availability dates as soon as I can. The Alu LT 29er hardtail what's the predicted price on that?? Dibbs on the Exogrid 29er when you sell it off! The unnamed Titanium FS 29er is the best of them all! 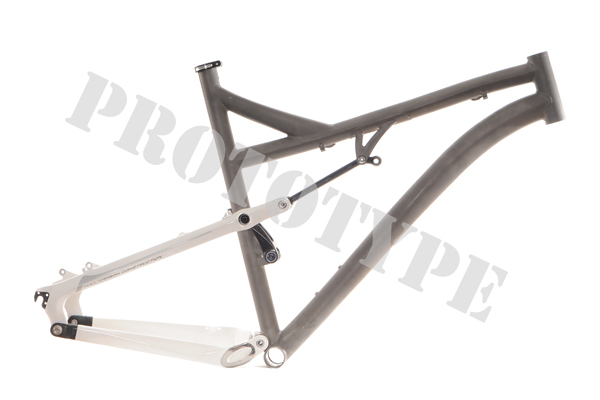 So is the Carbon frame FS 29er missing in the list. Oops, ran over my Rockstar with the Jeep. Need a new front frame so i don't have to buy a whole new bike. Can you help? Are you doing a full alu (ie cheaper) version of the Racer X 29er? Yes, the full carbon Rockstar 29er is in testing and doing very well... Will keep you informed. What about the fully carbon niner? Yep. 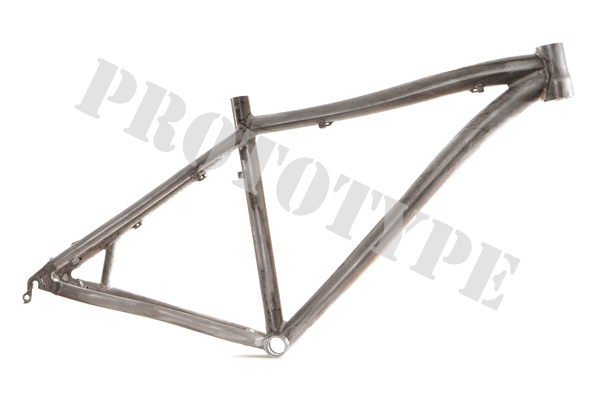 Looks like a very limited batch of Exogrid Fireline 29ers will be made (around 20). We will keep you posted! Is the Fireline going to be in Ti and 29"? Drooling badly!! !